4/4/19 - Irrigation water will be turned on the week of April 8th (pending water in the canals). Please make sure that your system is isolated in order to make this process run smoothly as well as to prevent damage. 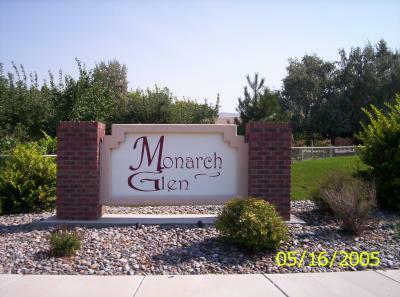 If you have any questions or concerns contact HPM at elizabeth@hpmgj.com or 970-243-3186. Thanks! 12/27/18 - The Annual Meeting was held on November 14th. Meeting minutes are posted below. 4/26/16--Parents: Please remind your children not to run through neighbors' yards as that is private property. We have received reports that children are running through yards and making a mess. Board members are: Linda Norman, Bonnie Higgins, Robert Budeau & Diana Aragon.